Dario is an Associate in Anthemis’ Venture Partnerships team. 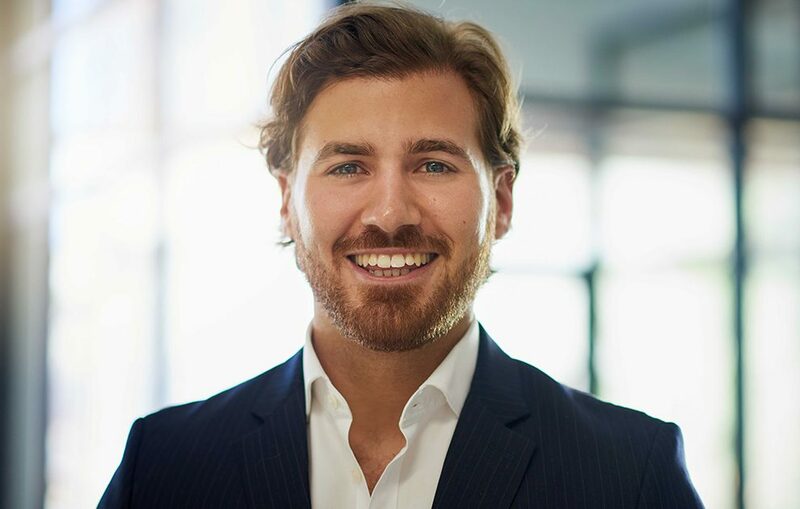 Prior to joining Anthemis, Dario worked within the Strategic Partnerships team at JUMO, where he was involved in the support and development of prospective partnerships across new and existing markets. Other experience derives from his role within a tech-focused, boutique investment bank turned private equity fund for developing markets, as well as the Goldman Sachs (London) Summer Programme. Dario holds a Master of Business Science in Finance by dissertation, entitled “Tencent Holdings Limited: An IPO Case Study” and a Bachelor of Business Science in Finance and Accounting from the University of Cape Town, South Africa. Outside work, Dario is an avid music fan with a passion for travel and motorbikes. He is an ex-125cc road racing champion.